I created these cards to highlight the beautiful sentiment. I used flowers from Wild Orchid Crafts, butterflies from Lemoncraft, ribbon from DL.ART and several dies to create the cards. I created a second set of cards using Die-Versions dies. I'm giving away a 6x6 Lemoncraft Fresh Summer paper stack, along with Lemoncraft Fresh Summer Ephemera cards!! All you have to do is leave a comment on this post. I'll ship anywhere in the world. 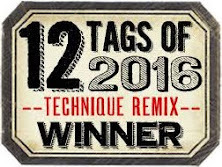 You have until February 13th to enter. 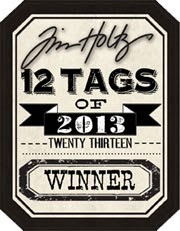 The winner will be chosen via Random.org and will be announced here on my blog, as well as the TSA blog on February 15th. 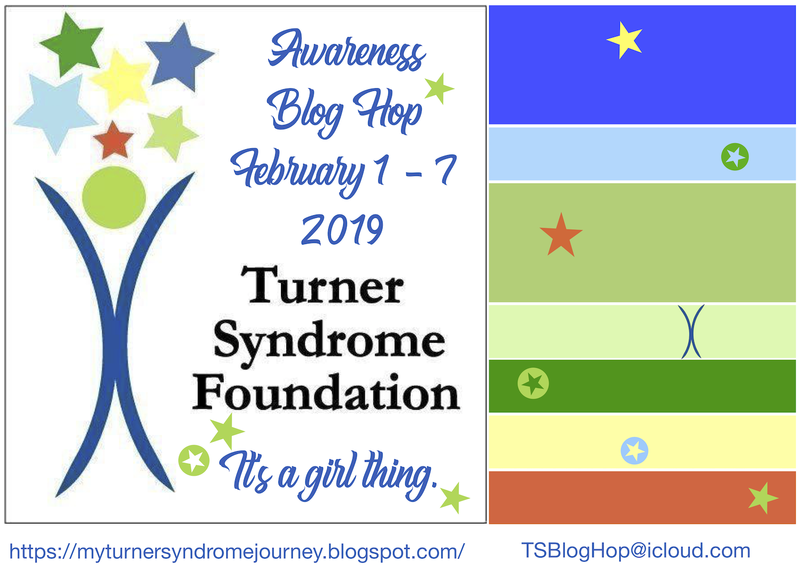 Don't forget to visit the "It's A Girl Thing" Turner Syndrome Awareness Inaugural Blog Hop page to become eligible for prizes!! 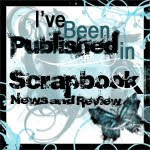 Lisa ~ Thank you for being a part of this Blog Hop!! I love your cards! The cards with the Die-Version die are absolutely perfect for this hop! Love, love, love the ones with the star wreath and the butterflies!! Your cards are always so beautiful! Thank you my friend!! Hi Lisa! Your posts are always amazing and this one even more so! How wonderful of you to be a part of this Blog Hop and to bring awareness about this condition. I had never heard of Turners Syndrome before this so, thank you. Whoa! Lisa, I love that your pale blue fantasy garden depicts beauty that grows from the stardust "wreaths" in your cards! What a fabulous way of conveying our genetic makeup. And the reminder that young women should be themselves by using the gorgeous silhouette is just amazing! Loving both of your samples! Leaving you with wishes for a wonderful day. I didn’t know about that condition but I’m glad that people like you can alert other girls about this. Love the card, super cute whit that blue flowers! Your cards are always Beautiful Lisa but this time I loved the sentiments on them more.. Your cards are both lovely Lisa but I just love the beautiful blue one! I had never heard of Turner Syndrome before. Thank you for helping make everyone aware. Wahou les cartes bleues avec des papillons sont vraiment magnifiques ! Et les papiers lemoncraft sont toujours parfaits pour les créations je les adore ! Hi Lisa, 2 Beautiful cards Lisa ! lovely design, colors !! Both cards are pretty and I love those die's!! added pearls just make it so much more.. Such pretty cards and I love that you all have come together to bring awareness to this syndrome! Great designs and such gorgeous layouts too! Lovely cards, love the dry embossing and gorgeous flowers in the first card. This awareness blog hop is wonderful, like the idea behind it. These are gorgeous Lisa! Your frilly, feminine first card is so soft and gently and then the vivid, stronger side of the second card depict the small but mighty character of Turner Syndrome. Beautiful work! Gorgeous card,Lisa.Love the beautiful dies. 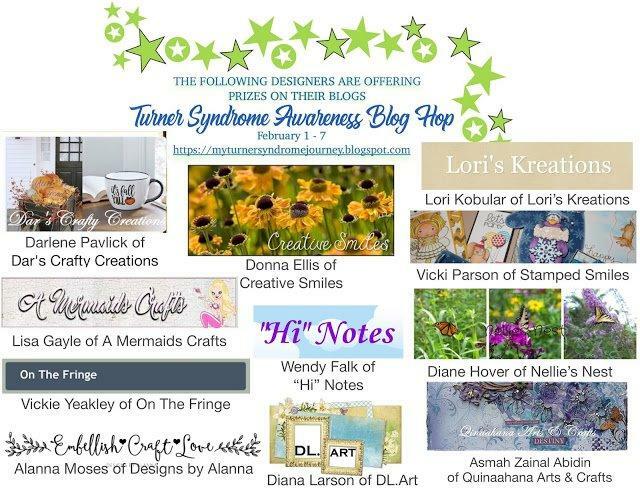 Wow Lisa, you have created some stunning cards for the Turner Syndrome blog hop. Must admit I was totally unaware of this condition until I read about it on Donna's blog a week or so ago. I followed the links and now know a tiny bit about it. 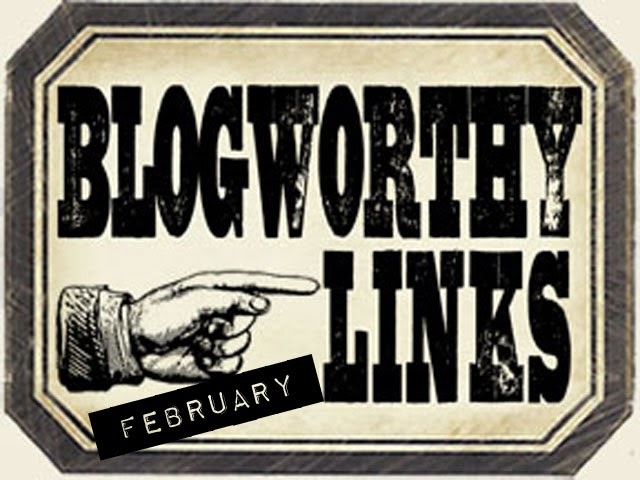 It's brilliant that this blog hop is raising awareness! Oh my gosh these are GORGEOUS!!!! 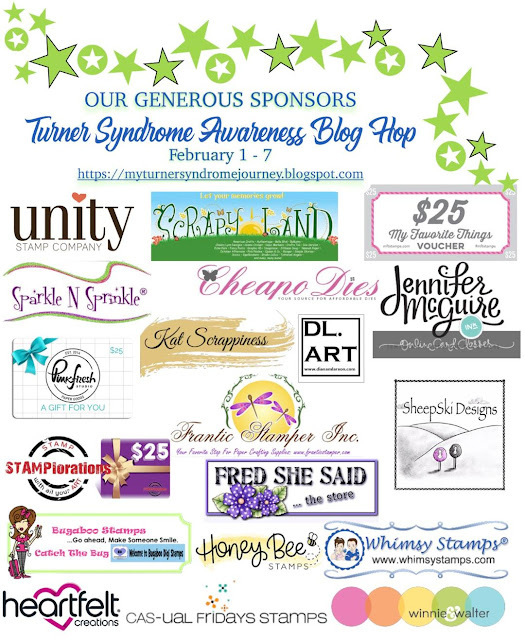 What a gorgeous way to spread the word for Turner Syndrome! WOW, I am in awe of you my friend. You never ever disappoint!!!!! I hope you are staying warm my friend!!!! 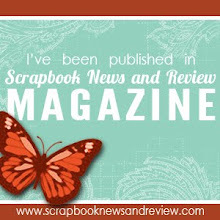 And when you can, hop on over to my other blog to see what I've been doing! Two GORGEOUS card! I especially like the first one in blue and white! Love those beautiful flowers and sweet butterflies! Przepiękne!!!! Cudowne kolory!! Zachwycasz za każdym razem :)) Uściski! 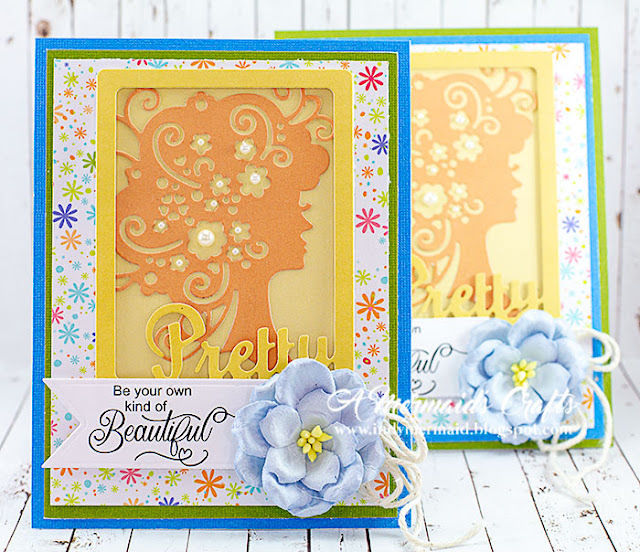 Wow your cards are absolutely gorgeous - love the choice and die cuts and beautiful flowers - another great creation. Have a great weekend!!! Gorgeous cards! I love those beautiful papers you used! Each of the designs are so pretty and such a wonderful cause! Have a great weekend! Both your sets of cards are just beautiful Lisa, love your designs. They both are so gorgeous, pretty details on both of them.. They both would make someone smile, I've read about this cause in someones FB today. OM!! Firstly, Your cards are breathtaking. The colors and designs are magnificent. Simply stunning and gorgeous. Thanks for stopping by for a visit. Lisa you have once again knocked it out of the park with your stunning designs...both so different, but both so totally gorgeous designs!! Beautiful set of cards ...love the way you have designed them . Both of these are absolutely amazing! Love the dies you've used and your designs are fabulous. Love your very beautiful cards! Lots of pretty elements I've never seen before. And I love the sentiments for this wonderful cause. Such amazing designs, so different but both so sweet and impressive! 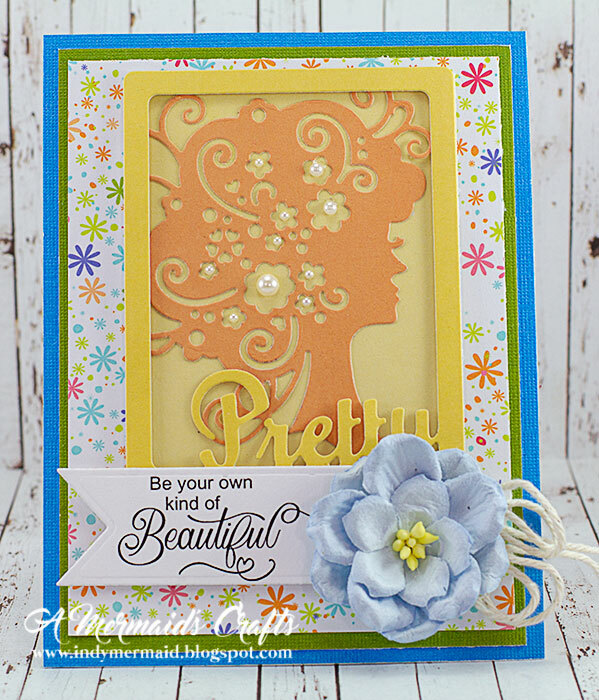 Love the sentiments choice and the adorable details! Amazing colours! I didn't know about this Syndrome, thanks for sharing about it!! I have to be honest, I have not heard of the syndrome but can understand that it must be devastating for families. Thank you for explaining it. 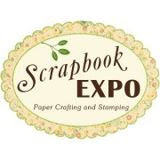 Beautiful designs for this great blog hop. I read Lori's story. So very touching. 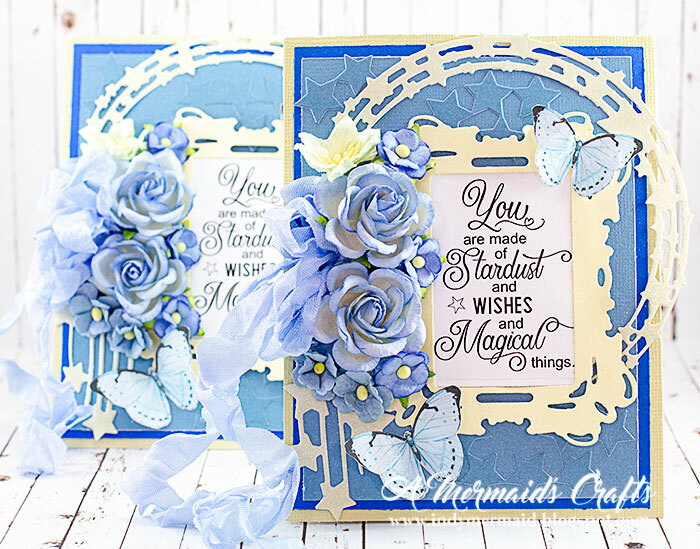 Your cards are so beautiful and my favorite is the blue one.The combinations of die cuts, glorious florals, and a wonderful sentiment add to up to perfection! Your card designs are amazing! I love the flowers and the embellishments!! Thank you for bringing awareness to this syndrome and support for those afflicted! Amazing cards for a great purpose! Lovely design and colours. Hugs, my dear friend. What a beautiful post, you have done an amazing job making these gorgeous cards! Lisa these are all amazing cards for a great cause. You are such an inspiration. Have a wonderful weekend. What beautiful cards, and a great cause to support. Those flowers are amazing! lovely cards with great sentiments for the TS-bloghop! Such attention to detail! Your cards are lovely and elegant! All the layers give them so much texture and dimension. Thank you for sharing! Wow - I think you covered the entire color palette given to you! 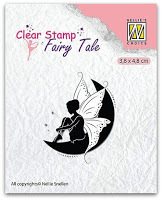 Your cards are always stunning and you are so generous to be giving away that beautiful paper. 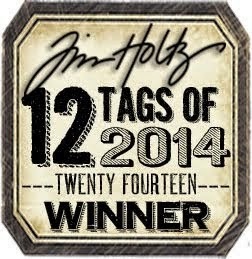 Thank you so much for participating in this very important hop! Hi Lisa, what a wonderful surprise to read your post. I had never heard of this genetic disorder, and I appreciate the brief. I am going to look more into this, for sure. And I appreciate the cards you made to bring awareness to Turner Syndrome, and of course, your generous giveaway. The papers are so beautiful and springlike! As for your cards, they are stunning, as always! I really love the blues on the first set, and your sentiment works perfectly with all the embossed and die cut stars. Gorgeous pair of cards! And the die cut works so well with the second set's quote. You are such a talented young lady and I have really missed your inspiration this month. Life has really gotten in the way of my visiting! Sending warm hugs, my friend! I hope YOU are staying warm! Beautiful cards....Love the added flowers on them. Thanks for sharing your work for such a good cause. Thank you Lisa for supporting such a good cause. Great creations as always. Stunning cards Lisa, love the blue/cream design and the wonderful sentiments and you've used the die cut with the perfect sentiment too. Hadn't heard of Turner syndrome, so thanks for the information, it's good to bring awareness enabling more support for those affected. Your participation in this hop is perfect! I love your ultra feminine cards. Thanks for sharing your creative beauty to spread the word about the beautiful babies, girls, and ladies who struggle because of TS. Thanks for being part of this TS hop. I have never heard of this syndrome. I love your cards thanks for the chance to win. Your cards are absolutely Stunning!! I love them both very much! Thank you for sharing about Turner Syndrome. Gorgeous cards Lisa, they are all beautiful but I especially like the first ones - such a lovely sentiment and pretty colours. Your cards are so beautiful and well designed and perfect for showing the colors of this great cause. I love how feminine your cards are. Stunning! Wow!! Stunning cards with such perfect sentiments..especially that first one! Wonderful cards, love the sentiments. Thanks for bring awareness to Turner Syndrome. WOW! GORGEOUS! I love the beautiful sentiment on your first set of cards and the design, papers, flowers.. Your second set of cards has a lovely sentiment as well along with a fantastic die! Your cards are always so stunning and Thank You for sharing this important awareness with us! Have a beautiful weekend! perfect designs and beautiful cards. Enjoyed all the layering and colors! Beautiful layering and embellishments on your lovely cards! W-o-w!!! Your cards are stunning. I love the colors, dies, and embellishments you used. Thanks for spreading the word about TS, and for the chance to win. Beautiful creations for a great cause Lisa! The 1st set of cards are absolutely beautiful! Love the blue. It is my sister's favorite color. The 2nd set of cards are stunning!! Love the sentiment & dies used. A wonderful cause. These are absolutely stunning Lisa. This is a fabulous hop, I had not heard of Turners Syndrome so this was educational for me. Such stunning cards!This is a wonderful hop! Gorgeous cards! I had never heard of Turner Syndrome. 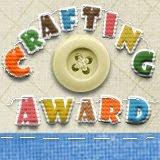 Thank you for bringing awareness to the crafting world. WOW, Lisa!! These cards are all BEATIFUL!!! I LOVE all the flowers, colors, butterflies....all the details!! Awesome cards as always!!! These cards are just gorgeous! I love the sentiments. I have never heard of Turner Syndrome. I will Google it. These cards are beautiful and the flowers are incredible! Wowzers! What beautiful batches of cards you've made! Someone is going to be real happy when these land in their mailbox! Oh LIsa, what absolutely beautiful cards and for such a wonderful cause! That's so amazing that you are all joining together to bring awareness to something that needs to be wider known. Just a vision these are, like all of your cards! Blessings! Oh what lovely cards! Amazing layers, dimension and combination of elements. Wow! I am in awe of your cards. They are gorgeous. I mostly mail the cards I make, so I usually try not to make them too lumpy. But yours will make someone very happy. Thanks for sharing. 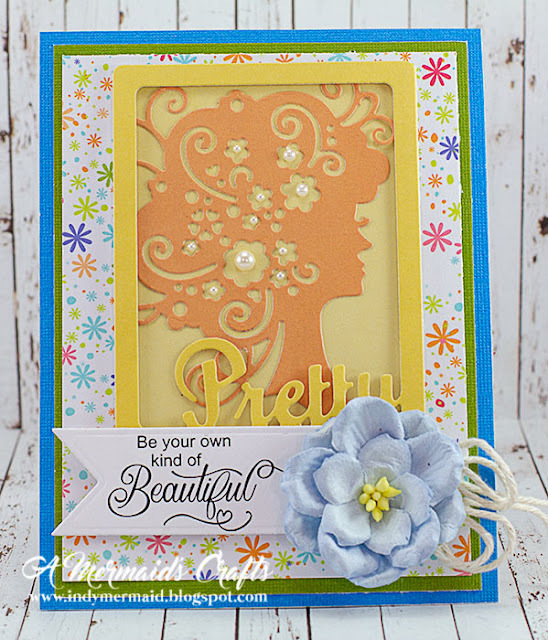 Gorgeous cards, love the dies and flowers you used! Great cards. Great sentiment for some great TS gals. Thank you for helping Lori with this endeavor. Lisa, your cards are stunningly gorgeous. I love all the dimension. Great layouts too. Lisa...your cards are ALWAYS totally amazing and these are no exception!! I esp love the wonderful set in blue and butterflies. So beautiful. These are absolutely beautiful cards, and for such a good cause! Thanks for sharing that info and your gorgeous cards!! Oh my. How fabulous are these! These are beautiful cards and for such a worthy cause too. Great work, my friend. I'm sorry that I haven't been around much lately. Life has once again taken over my crafting time. 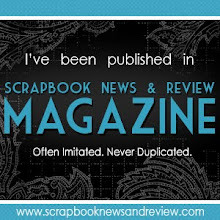 I'm trying to do my bloggie rounds a little bit at a time and catch up. I haven't commented on all of your posts, but I sure love ALL your beautiful projects. It's always a treat to scroll through your blog. I love the beautiful roses and butterflies in your card! So pretty! Thanks so much for being a part of this amazing hop today! I love that you can take paper and inks and flowers....and turn them into beautiful affirming cards like these! Beautiful work for a wonderful cause! Beautiful cards. I like the dies and embellishments you used. amazing, I love your cards in blue, great idea with stars and this wreath. Both cards so beautiful and just stunning! Your blue card is gorgeous but there is something about the orange one that I just love! Amazing cards as always. I had never heard of Turner Syndrome before. Thanks for sharing information. Wow the cards are amazing. 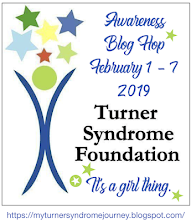 The wording is very touching.Thank you for taking part in the Inaugural Turner Syndrome Awareness Blog Hop to make us aware that such a condition exists among girls. Thank you for encouraging these butterflies to fly. May you be blessed with gd health and happiness always. Hugs and loads of love from Sri Lanka. These are so pretty, they should be framed! Love, Love your cards! You are an Angel for doing this blog hop! Gorgeous creations and thanks for this wonderful initiative and raising awareness!! 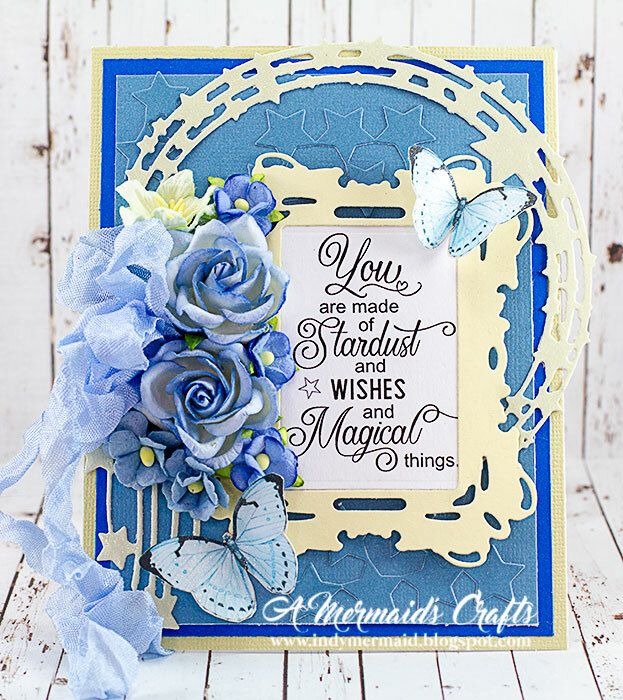 Stunning cards...beautiful dies, used so cleverly and perfectly! 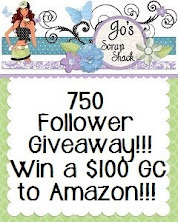 It's a Girl Thing Inaugural Blog Hop WINNNER! !